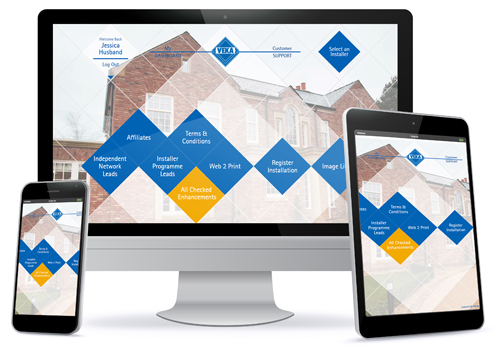 Morley Glass & Glazing has unveiled its new and updated website, allowing the business to ‘step up its commitment to customer support and reinforce its reputation as a company that puts its customers’ needs first’. 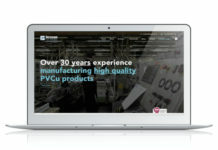 The website at www.morleyglass.co.uk includes a ‘members area’ with access to a number of new training videos. The videos will enhance the company’s service offer by giving its customers instant access to guidance whenever it is required. In line with the company’s commitment to raising standards in the industry, improving customer service and ensuring end-user satisfaction, Morley already delivers training programmes for the installation of motorised integral blinds across the UK. Last year, its two service engineers celebrated the completion of their 500th programme. 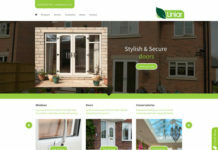 As well as this, Morley Glass has invested in a new customer website, which integral blinds retailers can use to help consumers make an informed choice. 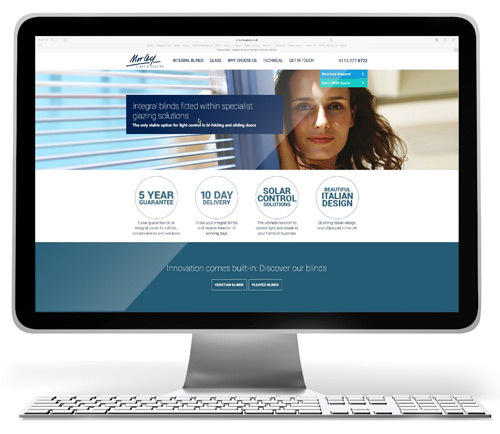 Found at www.directintegralblinds.co.uk, the new website is said to be easy to understand and full of useful information, with sections for integral blinds, glass, inspiration and colours. Ian Short, Morley Glass & Glazing’s managing director, commented: “We’ve always had a fantastic reputation for making sure our customers have access to a full support service. In the unlikely event of a customer encountering any technical issues with a Uni-Blind product, our team is always on hand to guide them to the right solution, wherever they are in the UK. We are the only UK supplier of integral blinds to have dedicated customer support engineers on the road.